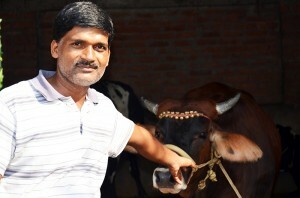 Ram Nandan Prasad, a dairy farmer in Muzaffarpur, Bihar, was convinced that his 19–20 crossbred dairy cattle could yield more milk than they were producing. So, he fed them concentrates available in the local market and ensured high levels of hygiene. Yet, the average yield per cow was just 15–20 liters per day. 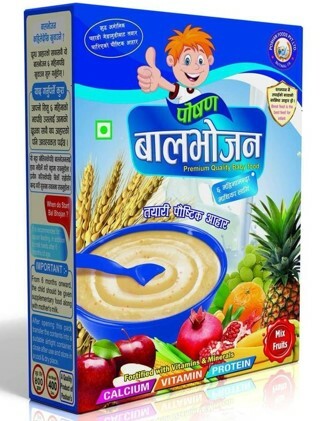 There is a strong demand for milk in the region where Prasad lives, for direct human consumption and for mixing in tea/coffee, making ice cream, sweets, curd and butter. Milk provides vital nutrients for the community, besides serving as an important source of income for producers. Prasad sells his milk to the Ganga Dairy, a local private corporation, as do a number of his fellow villagers. Last year, Prasad participated in a farmers’ training program organized by the International Livestock Research Institute (ILRI) under CSISA for members of the Hitkari Krishak Club, a local farmers’ association where Prasad serves as the secretary. In this training on ‘Crop Residue Based Feeding Strategies to Improve Milk Production of Dairy Animals,’ he learned that the potential average milk each cow can produce with improved feed is 30 liters. Encouraged by this outcome, he increased his herd to 25 crossbred dairy cattle with milk yields incresead by 10-15%, milk fat and solids-not-fat (SNF) increased by 10-12% and 3-5%, respectively, and decreased concentrate consumption by 8-10% per cow. The increase in milk fat and SNF represents an improvement in the quality of milk, which results in higher price per liter of milk sold. For many of his fellow farmers, however, preparing the concentrate was time consuming and buying individual ingredients was expensive as most farmers keep only one or two cows. So, Prasad went a step further. He produced more concentrate than he required and sold the surplus to other farmers in his village at no profit, only charging an additional Rs. 1 ($0.02) as service charge. Seeing this change in the level of milk production, farmers from other villages have become his customers as well. Today, Prasad manually prepares 25–30 tons per month, using 8 tons for his own herd and selling the rest. He also increased his land under green fodder so that he can sell that surplus as well. He is also assembling a tractor-driven grinding, milling and mixing machine to produce more concentrate to meet the demand of his growing new business. 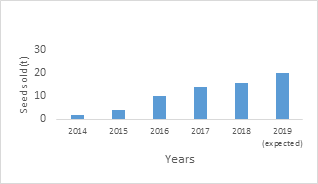 To produce food for more people using less land and under more difficult climatic conditions, many studies predict that the use and demand for fertilizers will continue to rise in South Asia. By 2020, fertilizer demand in India is projected to increase to about 41.6 million tons from 26.4 million tons in 2010. However, fertilizer use by farmers in India is often insufficient and applied inefficiently, leading to sub-optimal yields. As demand for fertilizers rise, it is important to ensure that they are applied at the right amounts, at the right time and in the right locations to enhance productivity and increase crop yields. In South Asia, 90 percent of smallholder farmers who use fertilizer lack access to soil testing services. Due to blanket fertilizer recommendations provided over a wide area, the application of nutrients is often not well matched to the requirement of the soil and crop. Also, excessive, non-judicious and imbalanced use of chemical fertilizers can result in the deterioration of soil fertility. This is becoming a cause for concern for Indian agriculture. According to a study published in the Journal of the Environment, Development and Sustainability, India is losing soil 30 to 40 times faster than its natural replenishment rate. The solution lies in part in having a precise, site-specific nutrient management approach that will build sustainable and profitable agriculture sector. The Cereal Systems Initiative for South Asia (CSISA), in collaboration with International Rice Research Institute (IRRI) and state universities and government partners, are developing localized versions of the ‘Crop Manager’ decision-making tool to provide location-specific fertilizer recommendations for farmers growing rice and maize in Odisha, and rice-wheat and maize in Eastern Uttar Pradesh and Bihar. 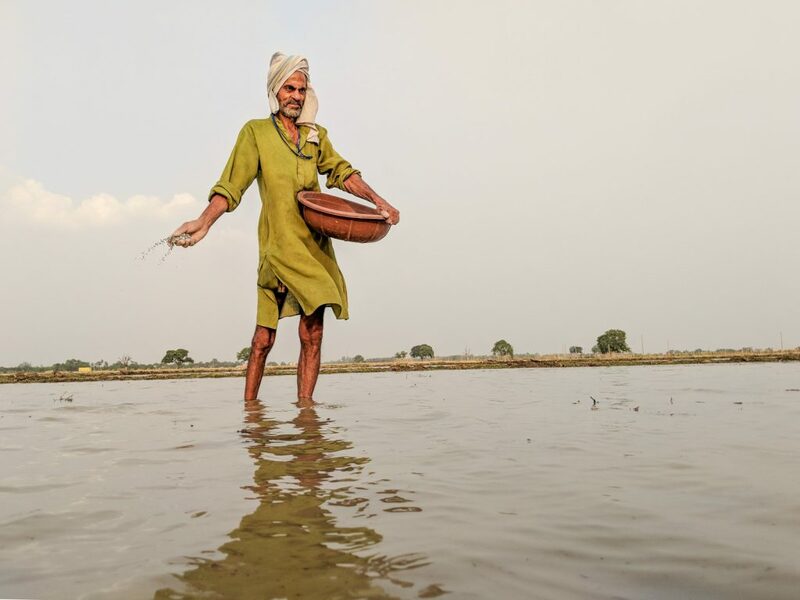 In the Cauvery Delta of Tamil Nadu, a version of ‘Rice Nutrient Manager’ has been developed by CSISA to support and complement the existing crop management advisory services of the State government. The partners are in the advanced field testing phase and are fine-tuning the tools prior to official release. Crop Manager is an expanded version of Nutrient Manager, first conceptualized and released by IRRI in the Philippines in 2009. Crop Manager combines improved nutrient management with field-specific best-bet crop management guidelines to address three to four of the main agronomic constraints in addition to fertilizer recommendations. 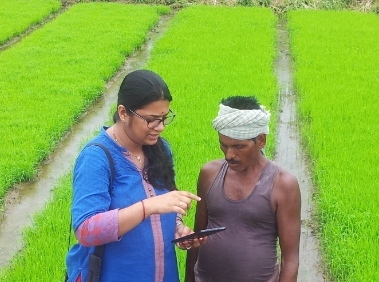 The tool includes both web-based and mobile Android application with a simple, user-friendly interface providing personalized fertilizer guidance for small-scale farmers and extension workers. The farmer has to provide information about their fields by responding to a set of 12-15 brief questions about field location, planting method, seed variety, typical yields, choice of fertilizer, method of harvesting and other factors. 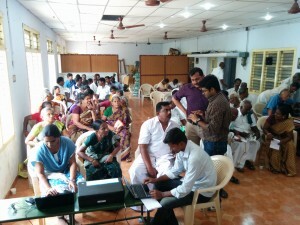 CSISA scientists sensitizing the partners and farmers on Nutrient Manager for Rice in a workshop from 17-19 June in Thanjavur, Tamil Nadu. be added at critical growth stages of the plant in order to increase yield and profit. The recommendation is given in the amount of fertilizer that farmer prefers to use and they can receive the advice instantly, if their mobile is connected to internet. The crop manager will be available in Hindi, Odiya and English. Interactive voice response (IVR) system to guide the user through this survey with a recorded questionnaire is also planned. With mobile phone and internet penetrating fast in rural India – India has 110 million mobile internet users of which 25 million are in rural India – these ICT-based tools, especially in the future, will serve as a useful platform to take knowledge to the farmers easily and when they need it, said Sheetal Sharma, CSISA nutrient management specialist. 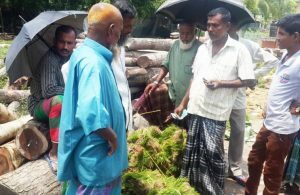 Aiming to increase a farmer’s income by US$100 per hectare per crop, the Rice Crop Manager was released in Bangladesh last year, as part of CSISA. 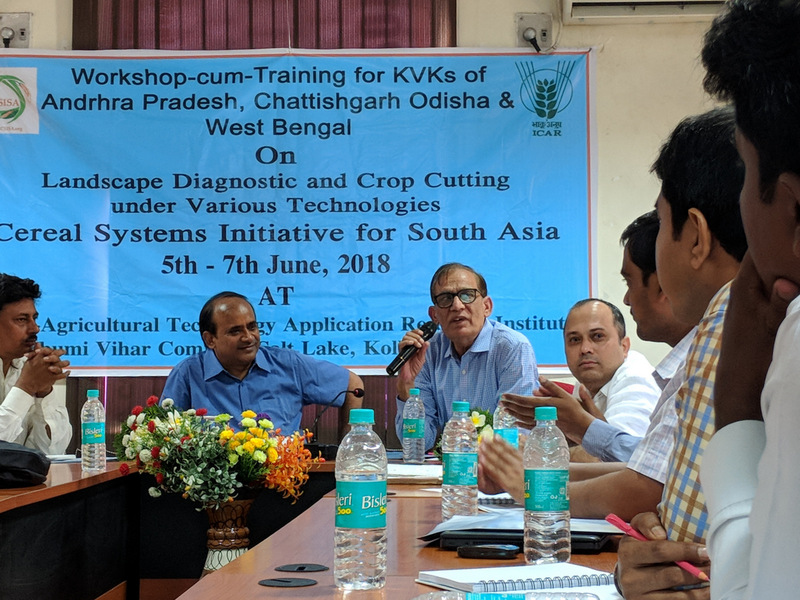 Sharma further added that these ICT tools are based on strong scientific principles and show an edge over the traditional soil testing facilities, which usually take more time to give recommendations and require farmers to carry soil samples to a testing facility. With the help of technologies like Crop Manager, CSISA hopes that farmers in South Asia will be able to replicate high-tech precision farming used in developed countries with easy-to-use and low-cost options. Farmers are able; they just need the right tools. View the web-based Crop Manager tool, click here. CSISA’s efforts to promote early wheat sowing and zero tillage technology get full support from the Bihar Department of Agriculture. After three years of extensive work, CSISA has demonstrated that early wheat sowing – between November 1 and 15 – increases yields, primarily due to the crop’s ability to avoid terminal heat (35°C) during the grain-filling stage. This is a critical intervention in light of the changing climate of the eastern Indo-Gangetic Plains. CSISA has also shown that a zero-till seed drill can facilitate early sowing by sowing the crop faster and with less labor. 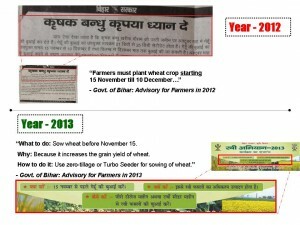 Largely due to CSISA’s policy advocacy around these two issues, the Bihar Department of Agriculture promoted early wheat sowing and zero till technology in its 2013 advisory to farmers, reversing earlier guidance that wheat only be sown in the last two weeks of November, or even in early December. 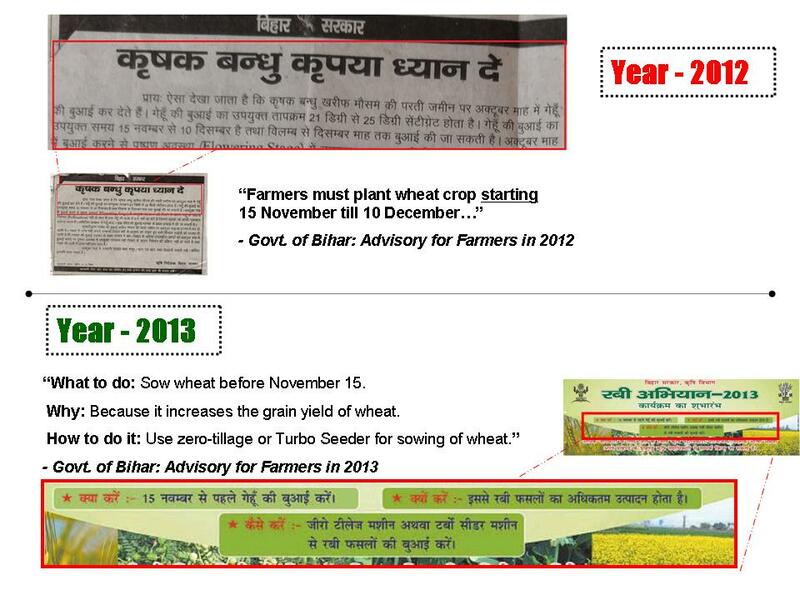 In preparation for the 2013 Rabi cropping season, CSISA, the Bihar Department of Agriculture and the Agricultural Technology Management Agency launched a campaign to promote early sowing, zero tillage and to discuss best management practices for wheat. Workshops were held in Darbhanga, Begusarai, Vaishali, Lakhisarai, Samastipur and Muzaffarpur during 26 October to 2 November, 2 013. CSISA conducted lectures, shared case studies, showed relevant videos, and engaged in discussions with State Department officers and field functionaries at the grassroots level to encourage farmers to advance their wheat sowing at least by 10 days compared to last year, since most farmers would have sown their wheat in late November or early December. The State Agriculture Officers also directed their Block Agriculture Officers, agriculture coordinators, and Krishi Salhakars (farm advisors at the Panchayat level) to ensure maximum area under early wheat sowing, preferably under zero-tillage. 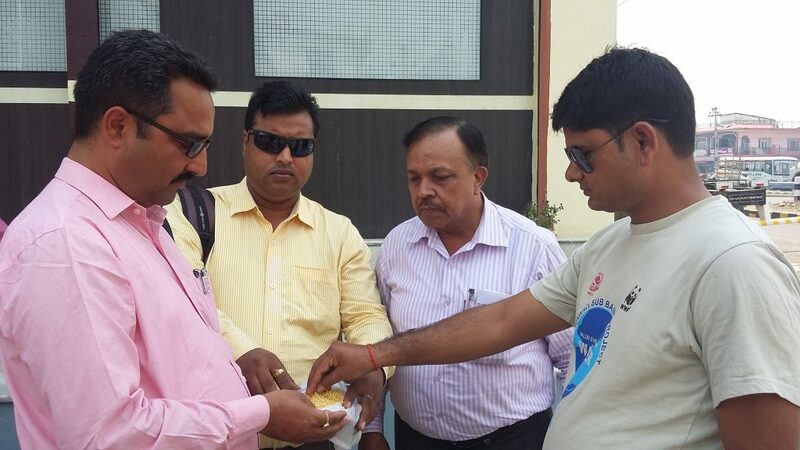 The CSISA hub team developed extension materials (factsheets) on the advantages of ‘early sowing of wheat’ and ‘management of Phalaris minor in wheat’ with the help of BAMETI, the extension and training wing of the Bihar Department of Agriculture. These factsheets are being distributed to thousands of field level extension staff. 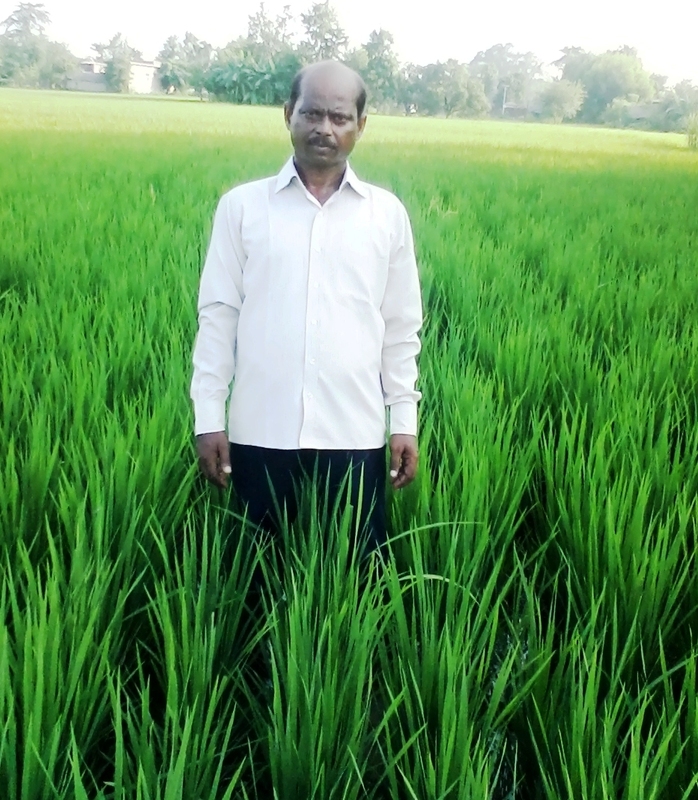 Satyadev Prasad of Ratanpur Birta is like any other farmer of his village. Formerly, he cultivated paddy much the same way as his father and grandfather did. 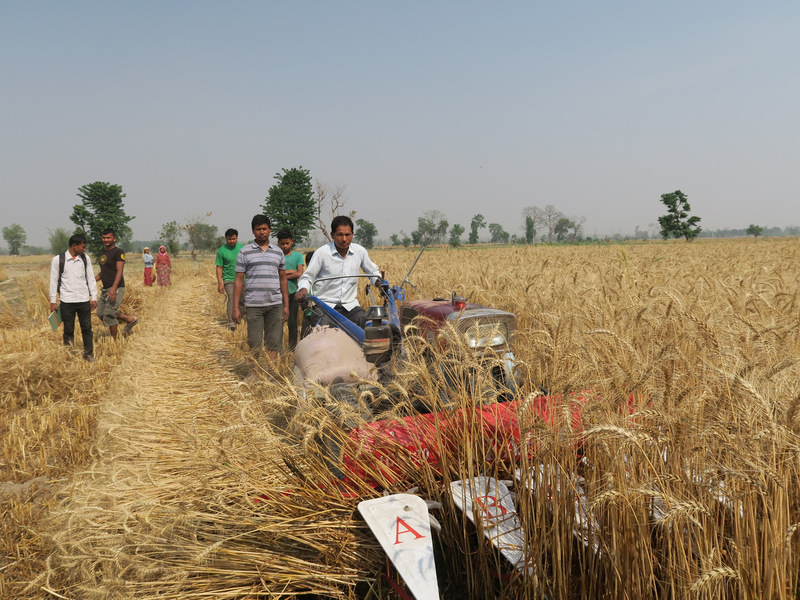 This year, however, he purchased paddy transplanter with the aim of providing custom-hire services. 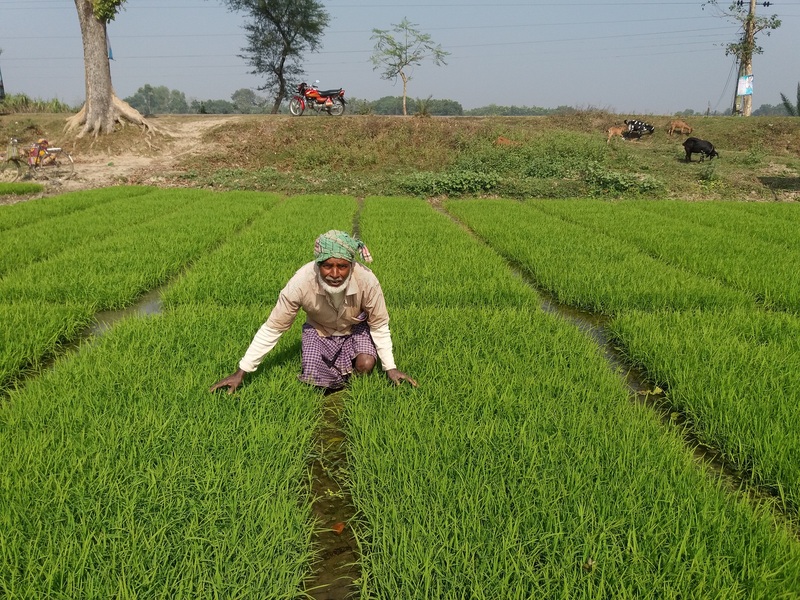 To ensure success of his envisioned business, he also undertook the challenge of raising mat-type nursery, which is mandatory for the paddy machine transplanter. With guidance from CSISA team, he began the task of raising of mat-nursery for paddy. He took advantage of an agricultural program on community nursery (financial assistance is provided by Govt. of Bihar) for aggregating demand and raising community nursery for other farmers in the village. Also, he availed of the benefit from State Department of Agriculture schemes (in the form of subsidy on the purchase of agricultural machinery) enabling him to procure machine at subsidized price. Further, by using it for his own field and hiring it to the neighboring farmers, he ensured commercial success of this venture. 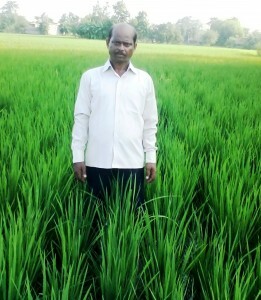 He has planted paddy in about 80 acres for 31 farmers. “On seeing the success of my business model, other farmers are also in the process of purchasing paddy transplanter,” he exclaimed. Owing to efforts of CSISA, the mechanised paddy transplanting this year has increased to 360 acres in East Champararn district. Currently there are 9 paddy transplanters in East Champararn, compared to two last year. CSISA Bulletin brings you information on events, workshops, training, traveling seminars, and other relevant features related to CSISA activities across South Asia. CSISA team led by Dr. Pankaj Kumar held meeting with Dr. Kaushal Kishore Sharma, District Agriculture Officer (DAO) of Muzaffarpur district and his team on 9 July, 2013, to review progress achieved under mechanised transplanting of paddy. Mr. M.C. Paswan, Block Agriculture Officer, Sakra, Mr. Sunil Sharma, Officer, along with several ‘Krishi Salahkar’ (village level farm advisors) and agriculture specialist also attended the meeting. 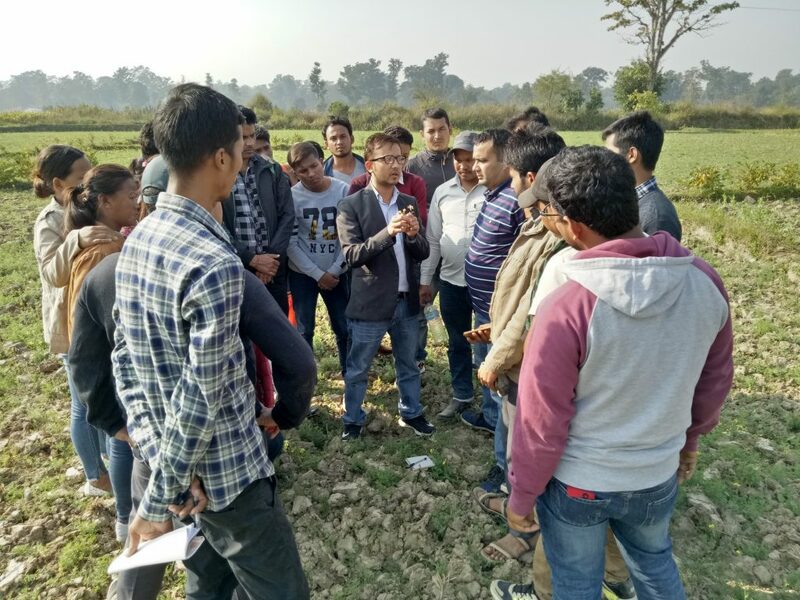 The CSISA project organized a hands-on training session in collaboration with the Vaishali Area Small Farmers Association (VASFA) for select farmers who were invited to understand the operation of mechanical rice transplanters. The event was organised in Vaishali, Bihar, on 13 July 2013. Mr. Upendra Kumar Sharma, Chief Functionary, VASFA, and Dr. Pankaj Kumar, CSISA, facilitated the technical session.